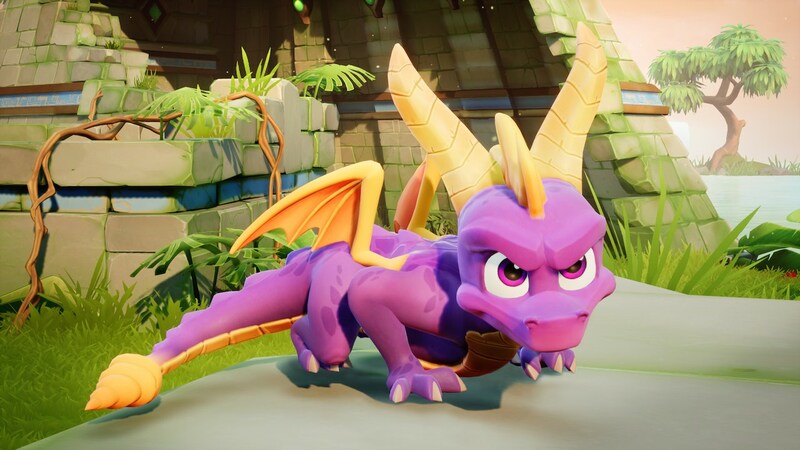 After the arrival of Crash N. Sane Trilogy on Nintendo Switchin the future could also touch the purple little dragon with Spyro Reignited Trilogy. Although the latter was only announced for PlayStation 4 and Xbox One, in fact, some clues over the months have repeatedly mentioned a version of the game for the hybrid console, now even on the Official site. If a few months ago in fact had been the official site of Nintendo UK to appear in their list Spyro Reignited Trilogy, for a few hours even Activision's website allowed to pre-order a copy for Nintendo Switch, in addition to the already announced editions. As you can see, Nintendo Switch is reported twice, which makes it clear how everything was the result of an error and oversight, so much so that currently the thing has been corrected and you can book the game only on Xbox One and PlayStation 4. That it is now time to officially announce Spyro Reignited Trilogy also for Nintendo Switch?